The electrical power sector is the fastest to decarbonise because of the wide variety of carbon-free energy sources that can generate electricity, such as photovoltaic, wind and hydro. This means that electrification can help other sectors decarbonise fast and on a large scale. The share of electricity in energy end-use is expected to increase from the current 17% to around 60 – 70%. The share of electric motors systems will at the least grow along with this, from the current 9% to around 30% of energy end-use, but could grow even more strongly, since they are implicated in two major decarbonisation options involving electrification: electric vehicles and heat pumps. Any minor improvement in motor system efficiency, achieved for example through regulation, would immediately have a major impact due to the huge numbers of motors in use. It is therefore an effective decarbonisation path to further increase motor system efficiency up to the level of the lowest life-cycle cost. Electricity should not only be used efficiently, its consumption should also be shifted as much as possible to moments of abundant production. Some sectors with large numbers of motor systems in use are well-equipped to offer this flexibility. The expected rise in the number of motors poses the question whether those motors have the potential to function in a circular economy. Research & Innovation support for rare-earth-free motor development, as well as concepts such as Design for Recycling (DfR) can lead the way. 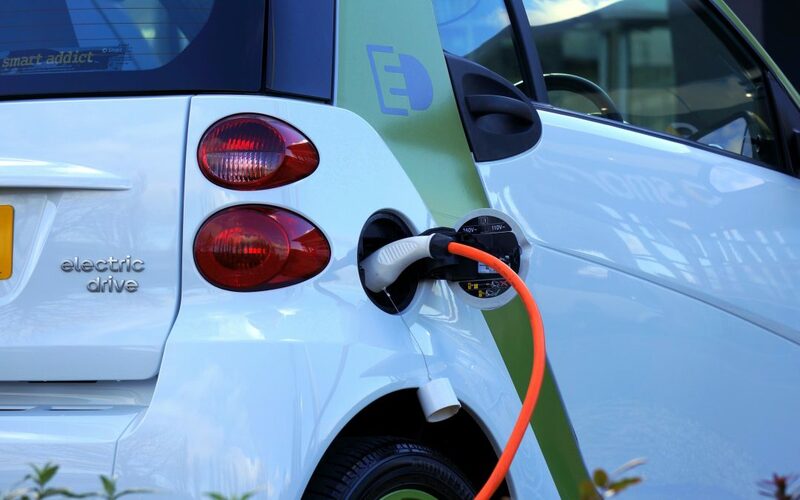 ReFreeDrive’s vision of promoting alternative technologies free of rare earth elements content is fully aligned with this white paper published by the European Copper Institute.